ALRIGHT!! My blog is back!!! All pretty in pink!!! No more UBS (Ugly Blog Syndrome) as my friend Mark said. 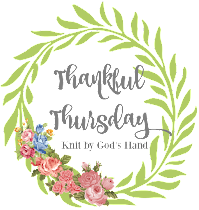 Let the pretty blogging commence.... Let's FRAG to celebrate!!!!! This weekend, with our air finally fixed, I'm going to tackle cleaning my closet. Officially put up the winter wear... I hadnt really did the "closet switch" yet because when I do, I like to go through all the clothes, try them on, see how they fit, & then decide if they go in the donate or keep pile. If you know anything about trying on clothes for 3 hours, you know its very much the same energy that you put into running a full marathon. It involves sweat, high heart rate & sore muscles at the end. Something I wouldnt dare do without air conditioning. But Ricky has to work tomorrow so it's perfect timing to tear up the bedroom full of a clothes... like a fashion bomb has gone off in my room. Wish me luck. I actually felt bad for Anthony Weiner yesterday during his resignation. To have people "whoop & hollar" while you talk about leaving.. that's gotta be hard - no matter who you are. I am obsessed with running shorts lately. Never really thought there was a difference in just plain shorts & running shorts. Except there is a HUGE difference. Running shorts are made to keep sweat away from you - & they are designed, when done RIGHT, not to do that funny "ride up between the thigh" thing. How miserable is that? I've gotten a pair of Nike running shorts & a few pairs from Target that I actually like... & now, I just keep looking for more running shorts. I love they even come with small pockets inside for a key - or even an ipod holder! DO WHAT?... the thing I'm not sure about though - why they have those little "underwear" things built into them. Maybe that's what keeps them from riding up? Maybe because some of them are so short that they want to make sure there are no Brittany Spear moments of anything showing? Anyone watching "The Voice"? Its funny because I have one favorite from each team so I'm anxious to see how this will play out. I am loving all the "coaches" but have to laugh at Adam Lavine & his comments. And who knew Cee Lo was just the coolest thing ever? When his team did "Everyday People" & he was in that afro... I loved it! Is every superhero fan in heaven right now? Thor - Xmen - The Green Lantern!! All in theaters right now! I know Ricky is drooling over it... he even wore a Marvel T-shirt to work today in honor of this 'perfect storm' of Super Hero craze! ... Just give me Wolverine all day, every day! 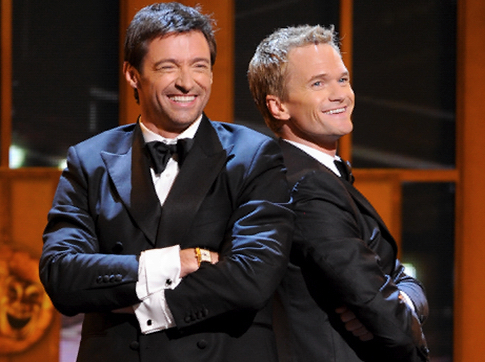 Speaking of Wolverine... can Hugh Jackman & Neil Patrick Harris please host every event that happens? SPAT OF THE WEEK: Closet organizers .... I read up on my organizing blogs - get the ideas & try to implement them the best I can. I ended up buying little baskets for Ricky's bathroom closet. One for his tooth pastes & tooth brushes (which he will buy & OPEN a new tube of tooth paste, oh... just because) - one for his deodarants (which he will buy & open a new stick, oh... just because) - one for his razors (which he will buy & open a new package, oh... just because) - one for his colognes (which he will buy... you get the point!!) So I have to go in every week & put everything in its basket because when he pulls things out, he'll just stick them all on the the top shelf where the towels are. Seriously! Everything is balanced in front of the towels while these baskets are just sitting there. How hard can it be to use your product & put it back? I told him I'm not going to keep it organized anymore. Which he tells me that's fine because he doesnt like the baskets anyways.... these are the issues that can try a marriage. Hope you all have a FABULOUS FRIDAY!!! We have a double sink in our bathroom, and my husband leaves out three more times the product than I do. He is Mr. Clean, but NOT Mr. Organized! Oh sorry about your blog.. I do not know how to fix it or I would help out.. I am cleaning out a closet this weekend. I hope.. We shall see.. I have a basket for all of my husband's stuff. He does pretty good about keeping stuff in there but not the stuff that goes under the sink.. Have a great weekend. You've just made me happy that my husband doesn't use much stuff. He never leaves it lying about either. What a prince! Can I just say, that you always make my Fridays?!! I know that I can come here for a Laugh of the Week with The Spat of the Week. Hmm....Disco garb for 100 degree weather.....that could be tricky. I REALLY need to clean out my closet too! It's really bad! My dresser drawers could also use some cleaning out too!! I LOVE The Voice. :) The back-and-forth between Blake and Adam is awesome. I'm auditioning for Season 2! I have got to buy myself some running shorts. It's nice to know they don't ride up. Of course, my thighs still rub together anyway, so who knows if they'll work for me. I heard that the "yellers" at Weiners conference were from the Howard Stern show just there to do that. It figures. And yes, I'm glad you no longer have UBS. It's about Fragging time! 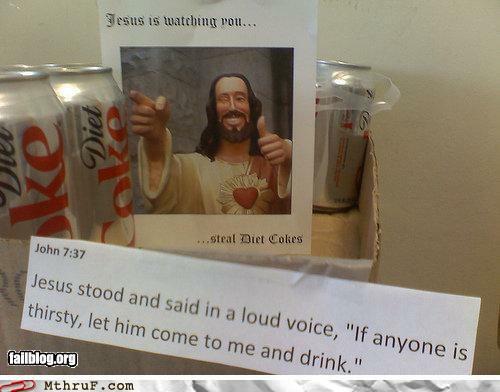 m.
Of course I love the Diet Coke wars. I would never dream of stealing someone's DC b/c I know how much mine mean to me. When you're finished with your closet, will you come help me with mine? It's in desperate need. Do we have super powers like the Green Lantern? "...never think you are alone..."
How can I not take this request?